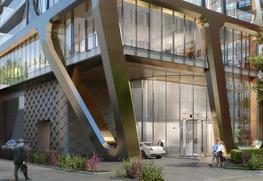 64 Prince Arthur Avenue Condos Toronto is an upcoming condominium developed by Adi Development Group. 64 Prince Arthur Avenue Condos 64 Prince Arthur Avenue aim to provide an exclusive blend of state of the art furnished residential apartments located in the heart of the city. 64 Prince Arthur Avenue Condos has a total of 60 units that are designed in such a way that ample of sunlight comes in and proper ventilation takes place. 64 Prince Arthur Avenue Condos are at its preconstruction stage. 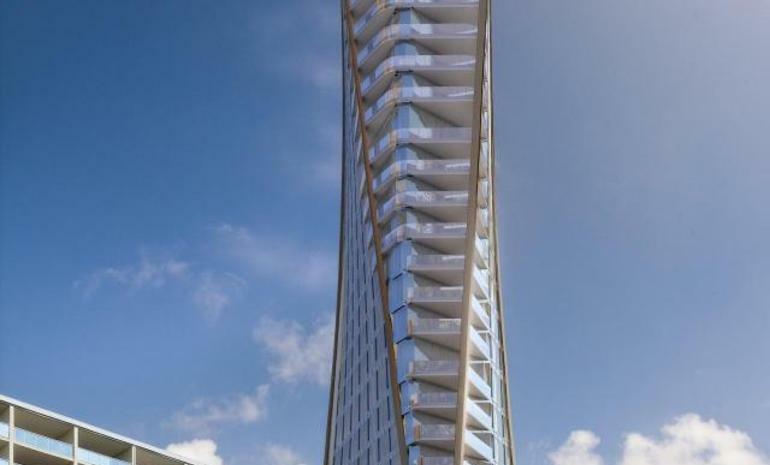 It has 60 units with 29 storeys. The registrations have already begun and it is expected to be completed soon. 64 Prince Arthur Avenue Condos amenities are yet not revealed by the developer but Adi Develepment Group is famous for their features like meticulously landscaped grounds, expansive rooftop terraces, resort-inspired fitness centres and swimming pools. 64 Prince Arthur Avenue Condos location is at the best part of the city. The area has world-class public transportation and is surrounded by shopping, dining and entertainment. The nearby parks are Taddle Creek Park, Heron Street Playground and Ecology Park Community Garden. The Billy Bishop Toronto City Airport is about 5.5 Km away and Union Station is 3.6 Km from the project location. The Toronto Coach Terminal is 2.5 Km far. There are malls like Dufferin mall, CF Toronto Eton Centre, Yorkdale Shopping Centre etc nearby. Medican hospital is 3.1 Km away. The Adi Development Group takes immense pride in giving passion and energy to every step of the development process from real estate investment, to planning, designing, building and managing. It's a philosophy that continues to drive their residential real estate and commercial real estate development endeavours throughout the Greater Toronto Area (GTA). Adi Development Group approaches each of its creation from the starting point: to secure the best location and then build successfully to provide comfortable living.